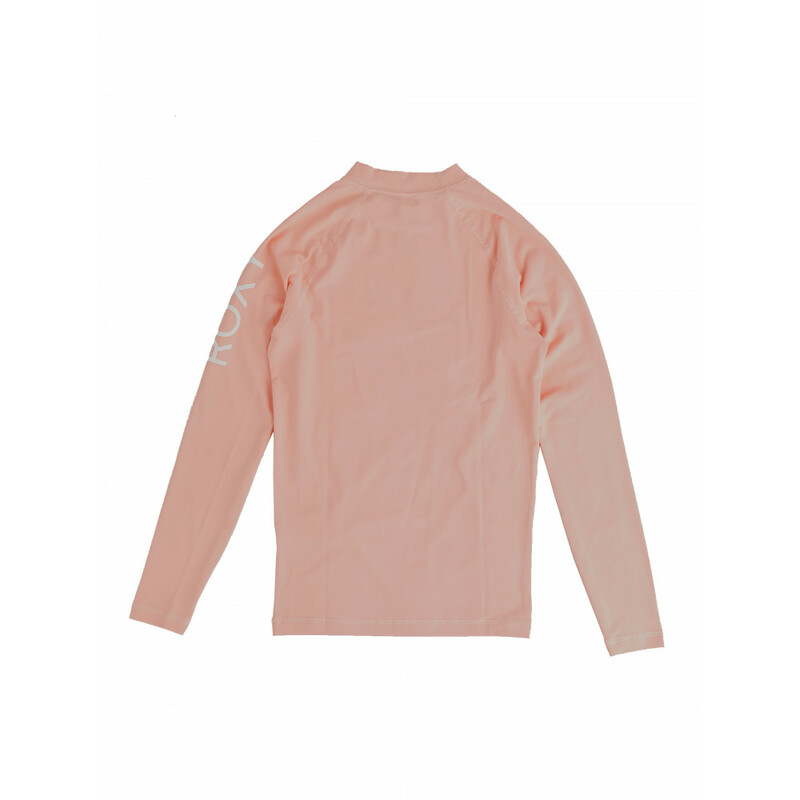 Whole Hearted Long Sleeve Rash Vest for girls from ROXY. 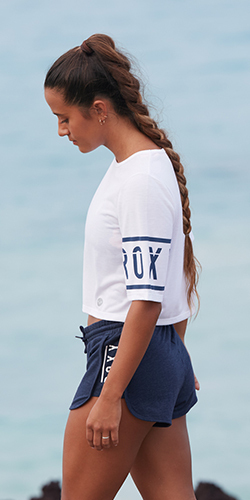 Features include snug fit, high-neckline, long sleeves, ROXY print branding and a composition of 92% Nylon, 8% Elastane. 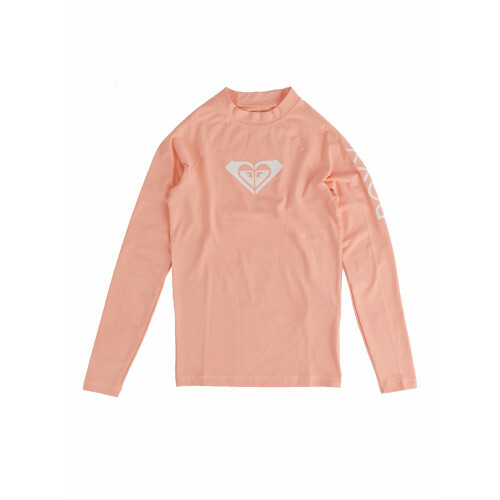 ROXY™ Girls 8-14 Whole Hearted Long Sleeve Rash Vest – Whole Hearted Long Sleeve Rash Vest for girls from ROXY. 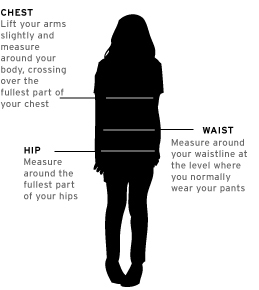 Features include snug fit, high-neckline, long sleeves, ROXY print branding and a composition of 92% Nylon, 8% Elastane.